This newsletter will highlight initiatives and activities in the Department of Biological Sciences. With 30 faculty distributed at three sites (Davie, Jupiter, and Boca Raton), we play a large role in the development of FAU's life sciences. Our faculty focus on three main research areas: environmental science, neuroscience, and marine science. In 2017, they published 91 papers in peer-reviewed scientific journals. 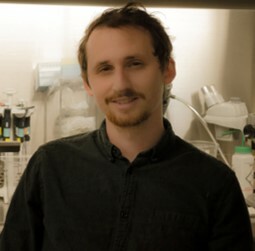 The Biological Sciences Department has strong collaborations with local research institutions. We plan to cover various areas and geographic units as the stories emerge. 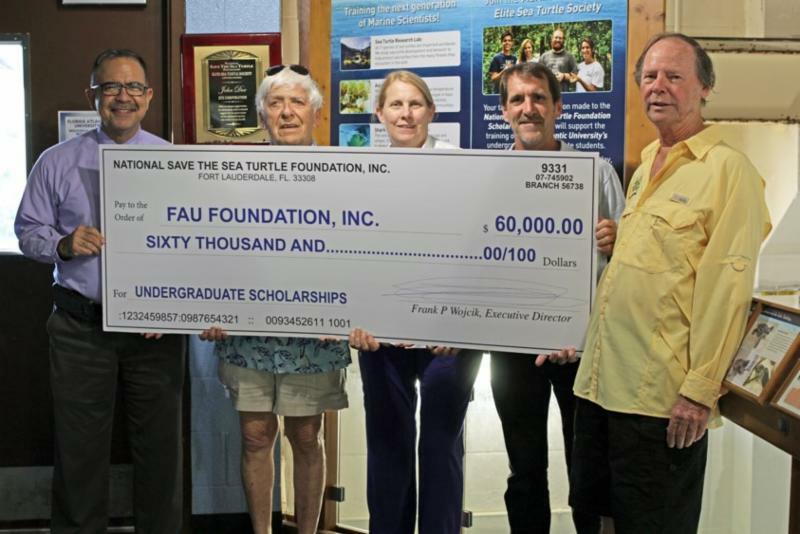 The National Save the Sea Turtle Foundation has donated $60,000 (4 scholarships at $15,000) to create new scholarships for undergraduate seniors studying marine biology and conducting research in the Charles E. Schmidt College of Science. The purpose of this support is to encourage outstanding students to broaden their educational experience as a marine biology major at Florida Atlantic University. Read more here . The Division of Research announced the faculty members who were awarded pilot funding as part of their new junior faculty mentoring program. In order to foster the exchange of ideas and best practices in funded research, senior colleagues with significant extramural funding experience are paired with tenure-track and research faculty members. Congratulations to Dr. Sarah Milton (Mentor) and Dr. Marianne Porter (Mentee) for winning this award! Read more here . The Biological Sciences Department is pleased to announce that 17 graduate students received $27,900 in departmental scholarships this fall These scholarships are generously provided by a number of donors through nine scholarship funds. Award criteria is determined by donor specifications and are usually based on academic merit and performance, financial need, and research that focuses on specific areas such as molecular biology, conservation, marine biology, botany, ecology, and environmental studies. 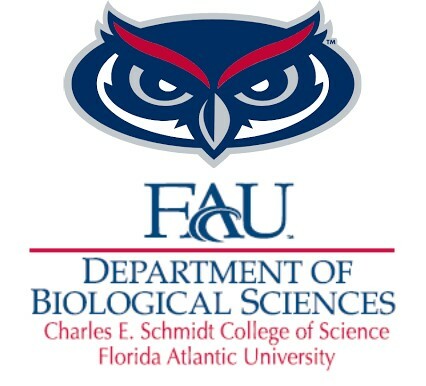 Congratulations to all scholarship recipients and many thanks to the generous support from all donors that contribute to FAU Biology Department Scholarships! Read more here . Dr. Evelyn Frazier , Senior Instructor and Director of the Honors Research Thesis Program, was invited as the keynote speaker at the 11 th Annual Florida Statewide Symposium: Best Practices in Undergraduate Research held at FAU on October 19-20th. This 2-day event hosted by the Office of Undergraduate Research and Inquiry featured panel discussions, interactive presentations, poster sessions, and special workshops in addition to the keynote address. Read more here . 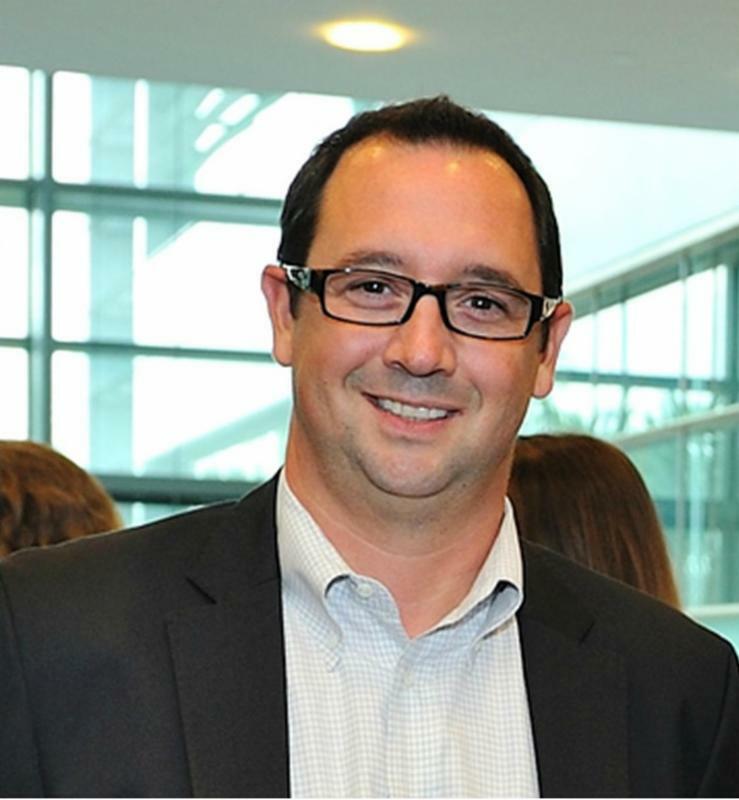 Dr. Ken Dawson-Scully , Associate Professor, has been awarded a $84,999 National Science Foundation Innovation Corps (I-Corps) grant to create an NSF I-Corps Site at FAU as a component of FAU Tech Runway. Read more here . 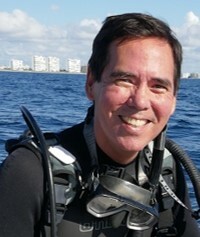 Dr. Stephen Kajiura , Professor of Biology and Director of the Elasmobranch Research Laboratory, has received a $117,501 gift from the Leon H. Charney Foundation, Inc. for a joint program with the University of Haifa in Israel. Read more here . Missy Williams , Integrative Biology PhD student who works in the laboratory of Dr. Kate Detwiler , presented a talk on her about The Dania Beach Vervet Project that she started in January 2014 to promote public education, conservation, and awareness about the local free-living vervet monkey population. Missy is collecting non-invasive behavioral, ecological, and genetic data. 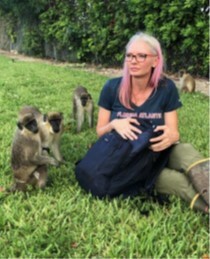 Additionally, she is studying the human-nonhuman interactions to better understand the relationship between the local community and the monkeys. The site will be maintained as a long-term field research center to offer local students the opportunity to gain field experience, in addition to continued research to further understand the monkeys. Karim Dawkins , IB PhD student who works in the laboratory of Dr. Nwadiuto Esioubu , recent publication in Frontiers in Plant Science has received a record 5, 000 views. This review advocates for the use of cutting-edge techniques in advancing the plant microbiome science. Read more here . 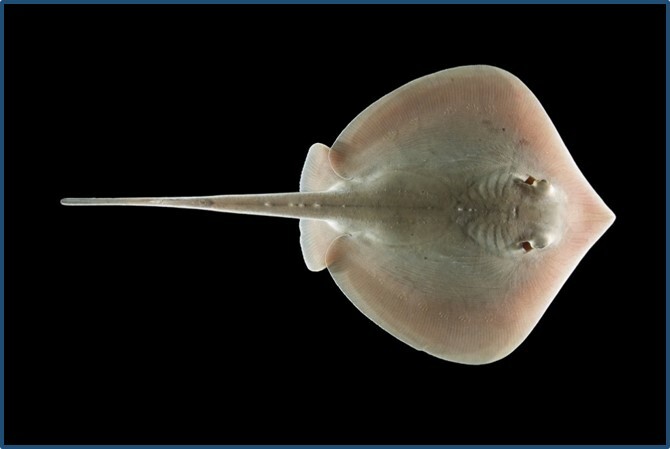 Dr. Stephen Kajiura , Professor of Biology, is one of the first to quantify the physiological effects of whole crude oil on the olfactory function of the Atlantic stingray, Hypanus sabinus , in a recent publication in Scientific Reports. “Elasmobranchs are renowned for their well-developed sensory systems...Any impairment of these sensory systems could have a damaging effect on their survival and fitness.” Read more here . Geri Mayer , Coordinator for Academic Programs. 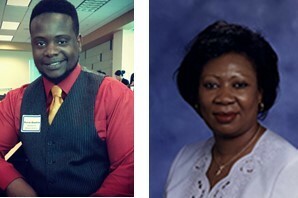 Please contact Geri if you have questions about TA positions, contracts, or need information about Biology lab courses. Daniela Scheurle, PhD ,Coordinator for Academic Support Services. Please contact Daniela if you have questions or need support regarding the Microbiology lecture or lab courses. 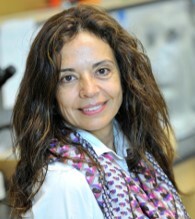 Diane Baronas-Lowell, PhD , Associate Scientst. Diane is leading the Small World Initiative (SWI) in Life Science for non-STEM majors by redesigning them with research and inquiry-based methods.